Rise but not shine, feeling dozy all day? People always recharge their batteries by going to sleep after an exhausting day. A common perception about a quality of sleep is the more time they spend in bed, the more they will feel fresh and empowered upon waking up. However, you might not know that quality sleep is not just closing eyes and staying put in bed. It goes well beyond that with a journey through many cycles of sleep happening at night, and each cycle consists of 4 different stages from Non-REM to REM Stages. From this fact, you can notice that sleep quality is not just spending as much time as possible in bed, but you need to reach these 4 stages of a sleep cycle to get fresh and ready for a coming new day. What is Sleep Apnea? – Sleep apnea is a serious sleep disorder which is a chronic condition; your breathing during sleep will be interrupted due to airway collapses, and your brain will alert you to breathe automatically and repeat this cycle for the whole night. 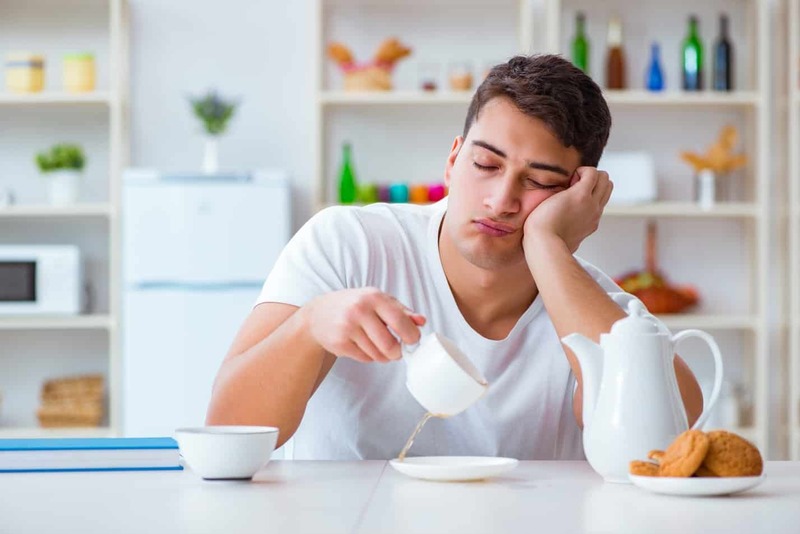 As as a result, you will not reach a stage of deep sleep, and this poor sleep quality will cause you to feel persistently sleepy and often have a short memory. Your bed partner may even vanish from your side a certain night because of your ear-splitting snores. Polysomnography (PSG) is state-of-the-art technology which records your overnight sleep data and the number of times your breathing is impaired during sleep, and the severity of sleep apnea will be graded. At the Neurology Science Center of Bangkok Hospital Phuket, you will be provided with a well-appointed private room where you can fall into a truly relaxing slumber. A highly experienced technician will be right there, watching over you all night long to make sure that your sleep data will be complete and accurate for further evaluation by our sleep medicine specialist. Why choosing a Sleep Test at Bangkok Hospital Phuket? Feel free to bring your sleep buddy, e.g. a Teddy Bear, your everyday pillow or even a favorite pair of pajamas. The Neurology Science Center is open daily from 08.00 – 17.00 hrs.